After the Cochin airport famously went 100% solar, Ahmedabad's Sardar Vallabhbhai Patel International Airport has joined the list of airports in India to sport a rooftop solar. 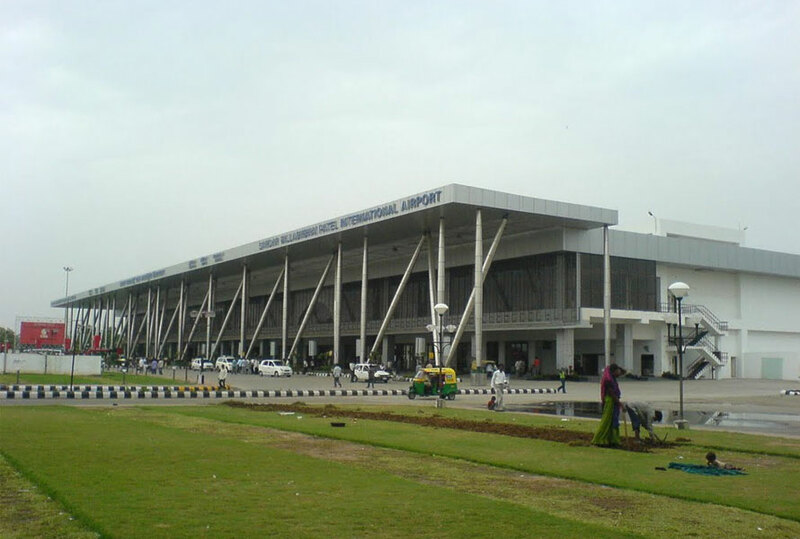 The Airport Authority of India, responsible for pushing this initiative has commissioned a grid connected 700 kWp rooftop plant at the Ahmedabad Airport. Incidentally, the 700 kWp plant is the largest rooftop project commissioned in Ahmedabad, which is likely to set an example for other major Commercial and Industrial players. The power produced by this solar plant will be utilized to power the Terminal 1 building. Just like most of the rooftop plants in India, the rooftop plant at the Ahmedabad airport has a Net Metering system, which allows all the unutilised power that the system has generated to be fed back into the state grid. With the announcement made to solarise at least 7000 Railways Stations in the Union Budget, it is nice to see that the government and public utility spaces are looking to solar rooftop in helping the country reach the target of 40GW for rooftop solar by 2022. Other than the airports in Cochin and Ahmedabad, several other airports such as those in Delhi, Hyderabad, Kisangarh, Chandigarh etc have installed solar power plants. MYSUN's View: We at MYSUN believe that this is indeed a positive step. With large empty spaces on the field as well as big rooftops and large electricity requirements, airports are ideal sites for solar installations. With a power requirement of 24x7, solar can actually play a crucial role in not just supplying a large part of this power but also reducing the electricity bills of these buildings. Beyond this, having rooftop solar installed at airports is a great advertisement for the power of solar and works as a great real-time demonstration to the travelers, who would definitely get inspired to replicate the same at their homes and in their workplaces. We would like to see all the airports take to rooftop solar and earn the benefits that the solution brings to the table.